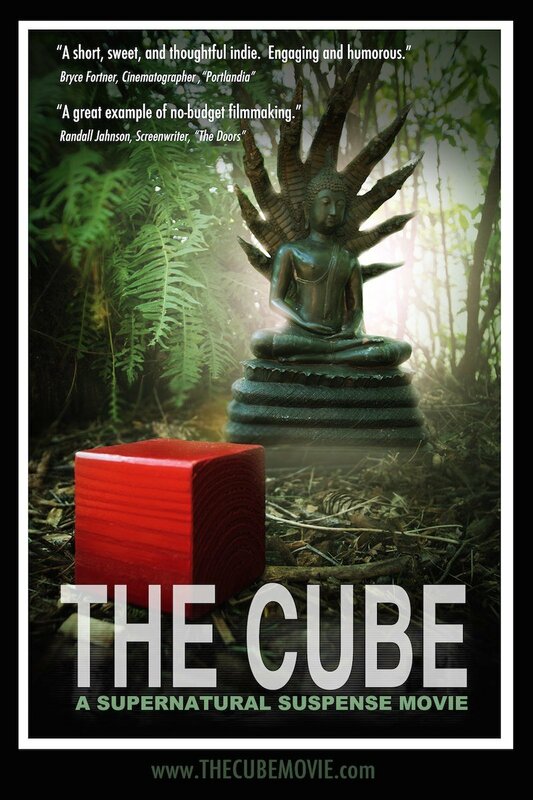 THE CUBE (Movie) – What if a RED Cube arrived at your door? What happens when you make a $500 feature film with no crew? On the verge of financial hardship, a married couple receives a mysterious red cube at their doorstep. 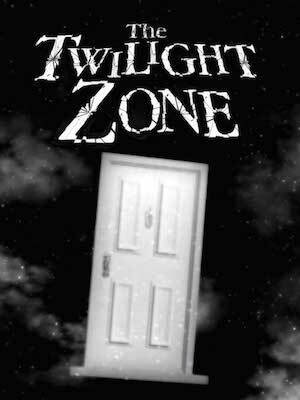 But when the cube causes a strange disturbance, the couple throws it away, only to have another one arrive at the door … then another … then another … One by one, each cube escalates the tension between the couple, spiraling them toward a supernatural encounter, where they must learn to let go and face their fears. Amazing to see the quality achieved on a measly $500! Would-be filmmakers take note--you should watch this! Beautiful cinematography of Portland, OR. The lead actress is very endearing. Some fun stuff in here--definitely worth a look! Congrats on pulling this off for $500! awesome. 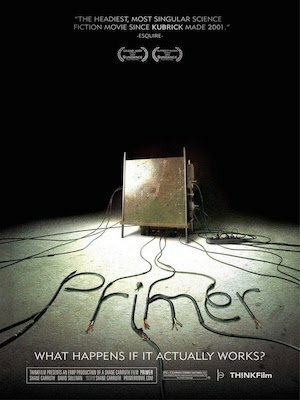 If you liked Primer and other thought provoking projects made on a small budget you should give The Cube a watch. Lots of nice moments. And some big questions. Really dug this movie. Dana and Scott are great and I really like the dreary autumn Oregon look. Makes me want to visit again! This is a great example of what you can do with no-budget. Great job! Well done! Love this little thriller. The indie film spirit is truly alive in this film! It isn't the camera it's the cameramen, nice piece of art work on this one! It's amazing what can be done for $500 these days. Loved the cinematography. Definitely worth checking it out. This is an ingenious and entertaining film, amazingly made for such little money without sacrificing quality. Dana Dae gives a powerful performance as Yvette, and writer/director/producer Scott McMahon holds his own as Udom, her husband. The set up reminded me of Michael Haneke's "Cache," only instead of a couple finding a videotape on their doorstep day after day, they find a wrapped up red cube, making it more disturbing than the Haneke movie since there's no logical explanation for these cubes. The discovery of a red key, which is used for dramatic effect, reminded me of the blue key in David Lynch's "Mulholland Drive," and the atmospheric cinematography and music worked well together to create a sustained mood of impending foreboding. The film also becomes thought-provoking as it progresses as well. 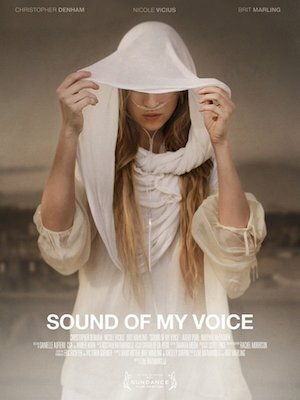 Strongly recommended and definitely worth viewing. This film was made for $500 with NO crew. Get this FREE guide to see what equipment was used!